Rehabilitation following an injury or surgery, aims wherever possible to return you to your pre-injury level ability. This might mean getting back work or sport or even being able to play with your grandchildren again. 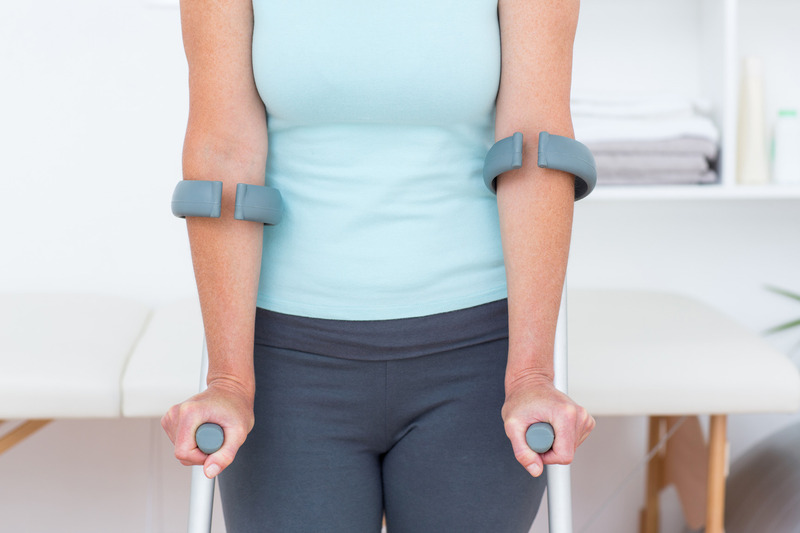 When you suffer an injury or after surgery you can lose mobility and strength throughout your body. As the length of time since you suffered your injury increases, it can be more difficult just to step straight back into your normal activities. Without rehabilitation, people can struggle to fully recover, experience regular flare-ups of and increasing the chances of further injury. Everyone requires different movements and strength due to the different activities that they are required to return to, so your rehabilitation programme with us will be tailored specifically to you and your needs. During your treatment session you will be gently guided through your exercises to assess progress and then taught any new exercises to do at home to help you progress.